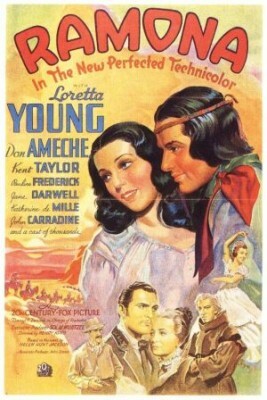 “Ramona” was written as the theme song for the 1928 adventure-romance film of the same name. It is noteworthy in that it was the first motion picture theme song written. The song as use again in a 1936 remake. In 1928, it was recorded by the Paul Whiteman Orchestra and featured Bix Biederbecke on cornet. “Ramona” was recorded on October 13, 1960 and released that year as a single. It was arranged by Glenn Osser.